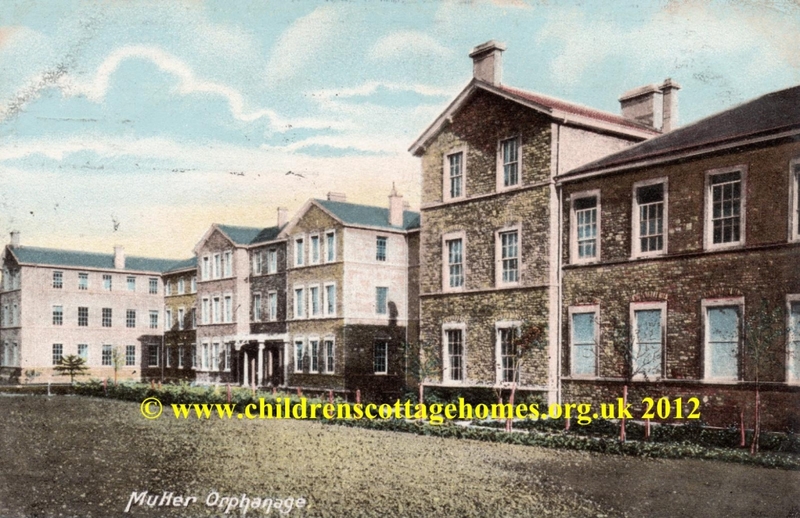 "The Müller Homes for Children, in Bristol, were built by George Müller, a Prussian evangelist, who, through his work as a minister, saw the numbers of orphans needing care. "He relied on God, through prayer, to raise the money needed to build, furnish and maintain the orphanage. 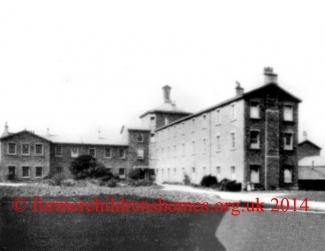 Müller’s homes originally opened in 1836, in Wilson Street, Bristol, but as the number of children being presented for admission increased, he felt led to purchase land at Ashley Down and miraculously bought seven acres at below market value in 1847 and opened The New Orphan House in 1849, to accommodate 300 children. 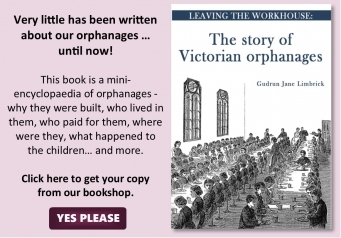 "By 1870, four more buildings had been constructed, and the total number of orphans that could be cared for was now 2,050. 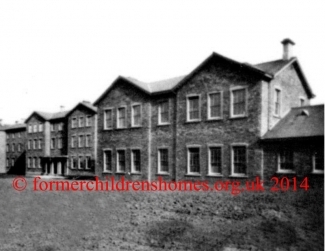 "As the 20th century progressed fewer and fewer children were admitted and, by the end of the second world war, three of the large houses were standing empty. The decision was taken to purchase smaller houses in and around the Bristol region, and this process started in 1949, finishing in 1958, when the Ashley Down site was sold to the city council. It was also decided to admit children who were not orphaned. 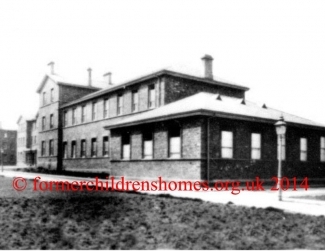 These smaller houses accommodated an average of 12 children in a family environment and they now went to local schools whereas previously the were educated in integral classrooms at Ashley Down. "Müller was a humble man and would not let his name be associated with the orphanage “lest people glorify [him] and not God”. When he died in 1898, he was a poor man, having given away the £1.5 million he had received in answer to his prayers throughout the time he spent in Bristol (nearly £86 million in today’s terms)." "There is a museum dedicated to the work of George Müller at the Trust’s headquarters at Müller House, 7 Cotham Park, Bristol, BS6 6DA, which is open from 10.00 to 16.00 Monday to Friday (except Bank holidays) by prior appointment. 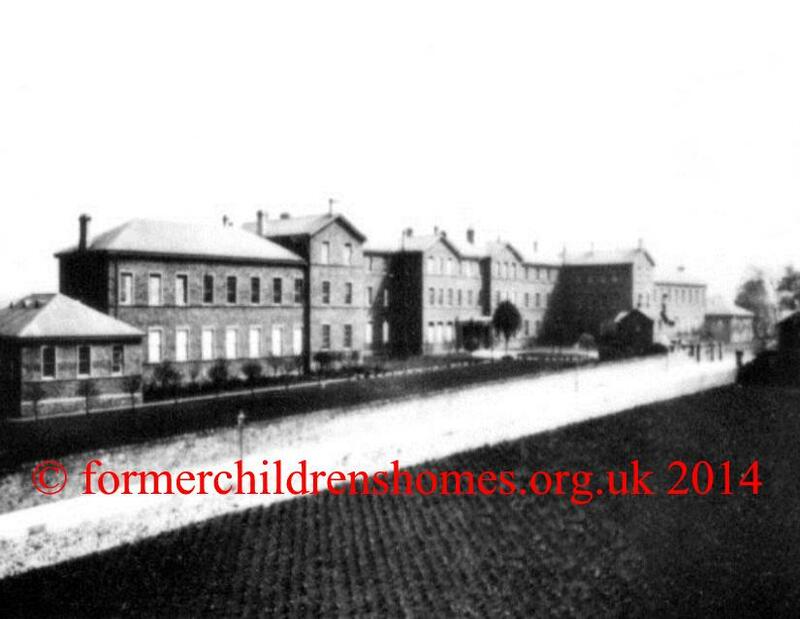 Records for nearly all the 17,000+ children who were cared for during the orphanage’s 150-year history are held at Müller House. Family members wishing to see the records of their ancestor should give at least two weeks’ notice by calling 0117 924 5001. A small charge is levied for viewing records and copies may be purchased. Thanks are due to the George Müller Charitable Trust for providing this information. NB. 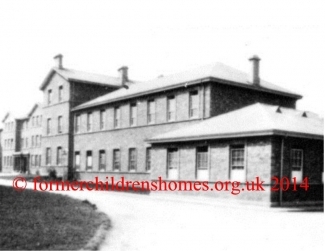 We are also aware of spellings such as George Muller / Muller Orphanage and George Mueller / Mueller Orphanage and include them here to aid people's searches. Website admin.